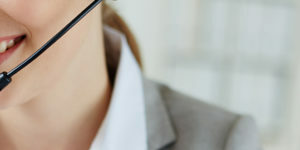 Essey Legal strives to settle disputes in an amicable fashion but understands that on certain occasions, litigation is an unavoidable fact of life. As litigation can be an expensive process, we try to deliver our legal services in the most cost-effective manner for our clients by minimising cost where possible. We always have close involvement with our clients so that they are fully aware of what to expect in Court. Essey Legal prides itself on having a track record of success in managing cases involving litigation. Our Professional team will provide pragmatic and professional advice based on your circumstances. If you have a question please call our office on 9890 8760 so we can attend to your concerns at your earliest convenience.